PPM provides a comprehensive repairs and maintenance service to social housing, privately rented properties and commercial premises.  We currently work across the North West and Yorkshire regions of the UK using an in-house team of skilled and experienced operatives, supported by our approved local supply chain partners. We provide outstanding levels of customer service in everything we do, proven by our 95% plus satisfaction levels. We also work tirelessly to achieve consistency in workmanship quality, taking a real pride in every single repair or property refurbishment for our value customers.